Note: The NMFS-Sea Grant Fellowship application is due by 5 p.m. on February 28. The National Marine Fisheries Service (NMFS)-Sea Grant Fellowship Program in Population and Ecosystem Dynamics supports Ph.D. students who are interested in careers related to marine ecosystem and population dynamics, with a focus on modeling and managing systems of living marine resources. The emphasis will be on the development and implementation of quantitative methods for assessing marine ecosystems, for assessing the status of fish, invertebrate, and other targeted species stocks and for assessing the status of marine mammals, seabirds, and other protected species. The Fellowships can provide support for up to three years for highly qualified graduate students working towards a Ph.D. in quantitative ecology, ecosystem ecology, population dynamics or related fields of study such as wildlife biology, fishery biology, natural resource management, marine biology, quantitative ecology applied mathematics, applied statistics, or simulation modeling, or study. 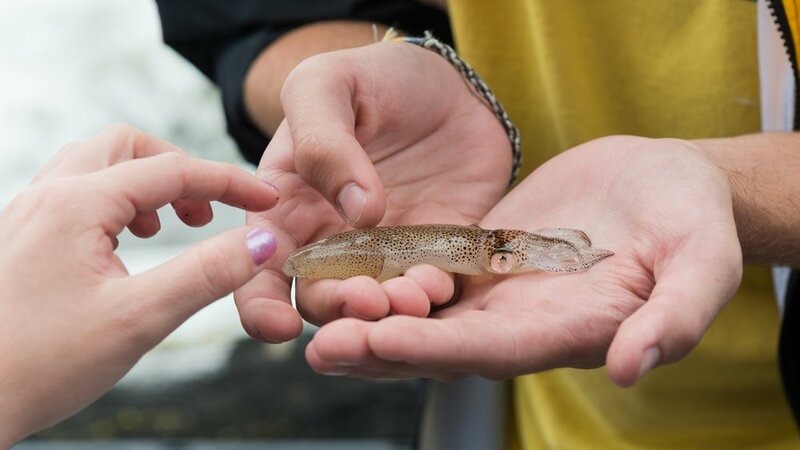 Each Fellow will be required to work closely with an expert (mentor) from NMFS who may provide data for the Fellow's thesis, serve on the Fellow's committee, and host an annual summer internship at the participating NMFS facility. Mentors will be from participating NMFS Science Centers or Offices. Please contact Christian Hauser (hauser@udel.edu) if you are interested in pursuing this opportunity or have any questions. Prospective fellows must be United States citizens and at the time of application must be admitted or provisionally accepted to a doctoral degree program. More information about both NMFS-Sea Grant Joint Fellowships is available on the National Sea Grant website at https://seagrant.noaa.gov/NMFS-SG-Fellowship.